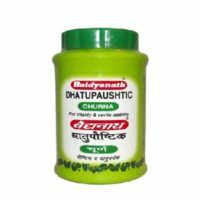 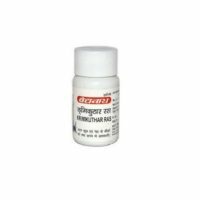 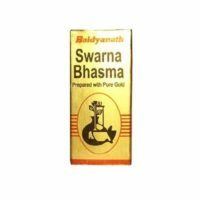 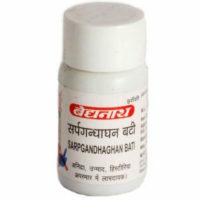 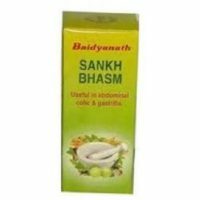 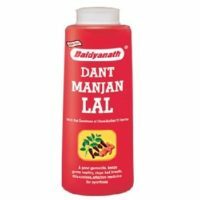 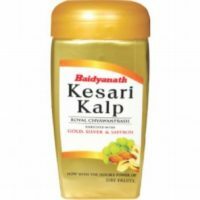 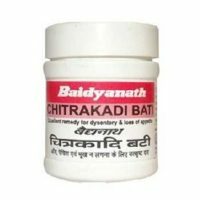 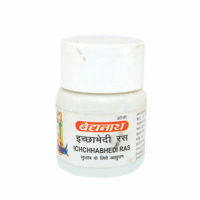 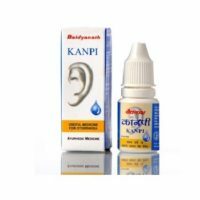 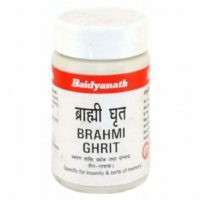 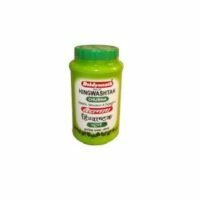 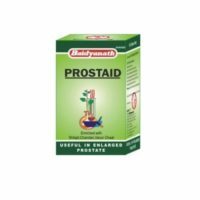 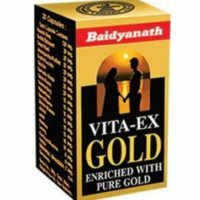 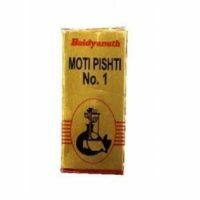 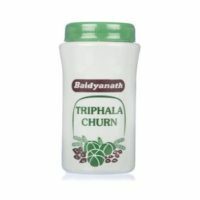 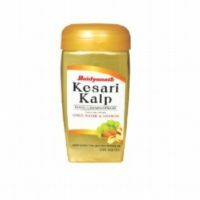 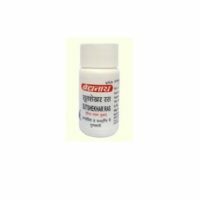 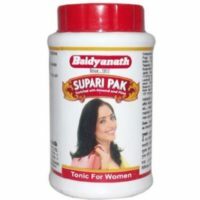 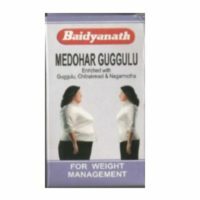 Baidyanath is one of the leading manufacturers of Ayurvedic medicines for Ayurveda treatments in India. 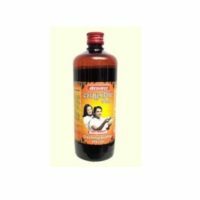 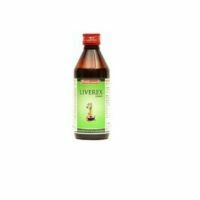 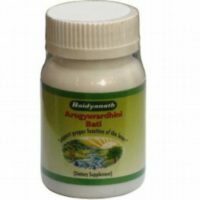 The company offers a wide array high quality Ayurvedic products catering to the health needs of people of all ages. 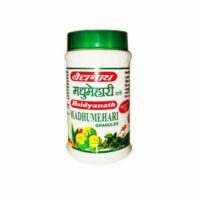 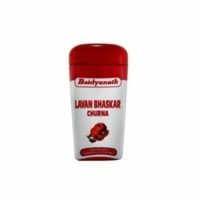 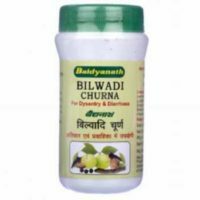 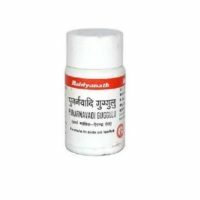 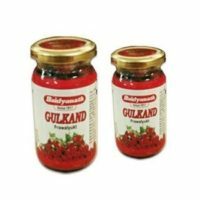 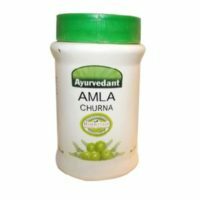 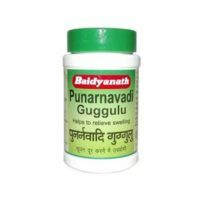 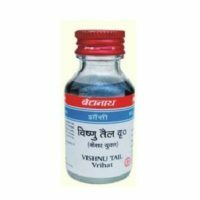 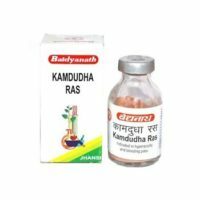 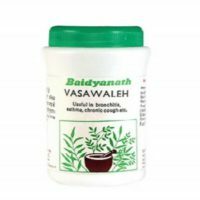 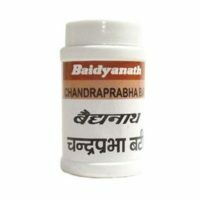 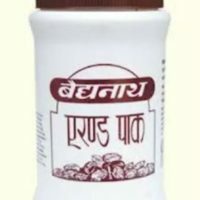 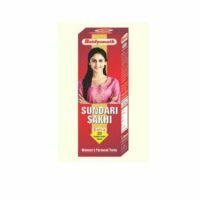 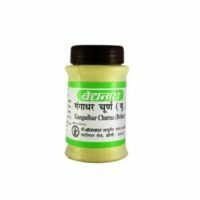 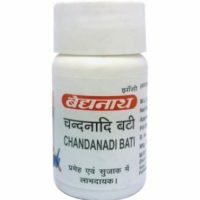 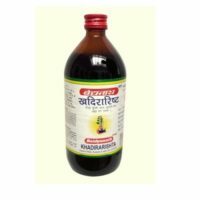 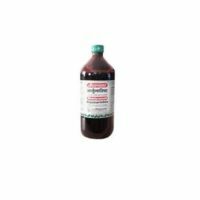 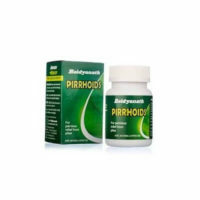 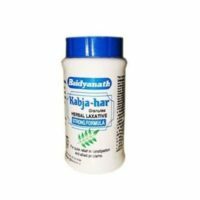 The Ayurvedic medicines from Baidyanath are herbal medication and highly beneficial in the treatment of common and chronic ailments and have no serious side effects. 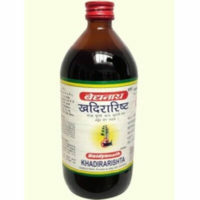 However, in some instances, these medicines should be taken under supervision of an Ayurvedic doctor. 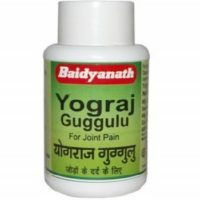 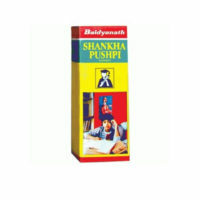 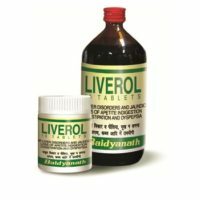 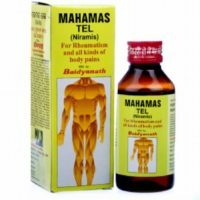 Baidyanath has played a pioneering role in harnessing the healing power of Ayurveda with state- of the-art research and manufacturing techniques.